Raising a house to improve space and functionality – for aesthetic purposes or to protect against flood damage – is a huge undertaking. The sight of a house getting lifted on hydraulic jacks can seem like a precarious situation. As long as the house raising professionals in charge are experienced experts, you can be sure the situation is safe. Ensuring the house raising process is safe involves proper planning and site assessment as well as expertise when it comes to using the machinery and executing the process of lifting the house up. There’s a lot to consider safety-wise when lifting a home, from the plumbing and electrical connections, to the integrity of the house structure itself and the stability of the earth below. Raising a house is considered to be ‘construction work’ for the purposes of safety regulations. This means the process is subject to general work health and safety requirements as well as specific requirements for construction work. 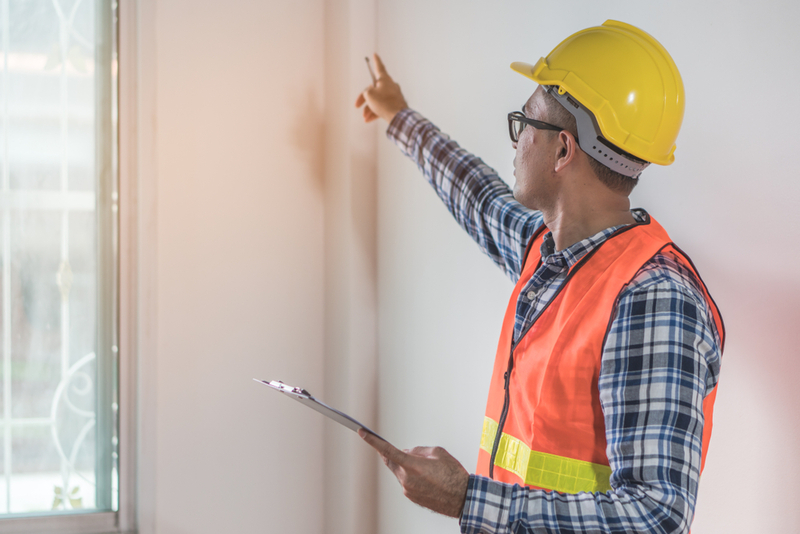 The company raising your house must have the same capacity as construction companies for identifying hazards, assessing risks, controlling risks and constantly reviewing control measures. This ensures the threat to the house and people working on it is minimised. The house raising contractors must prepare a safe work method statement if the work involves the risk of a person falling more than two metres. All workers must be advised of and understand the lifting plan and of any changing circumstances in process or hazards. To ensure safety and precise, high quality work, the entire process of raising a house is carefully planned and executed. It begins with engineering plans followed by site preparation (land clearing, soil testing, levelling). Excavation might then be carried out to give the house raisers a better look at the situation and easier access to the home’s external subterranean wall. Once the area is cleared, the house is lifted using steel beams and hydraulic jacks ensuring the house is raised evenly. Timber pigsties are then cross-stacked in different areas underneath to provide an additional level of support. The house might be raised around 6 to 10 inches at a time using the jacks, cross-stacking more timber after each lift and giving it time to settle. The entire process can take between 2 to 4 weeks to do safely. The importance of the additional supports can’t be overstated enough when raising a house. Safety is at the core of all house raising projects. Get in touch with the experienced team at Meier House Removals if you want an expert team to raise your house. With house lifting methods and house lifting equipment that offers the greatest level of safety, you can count on us to raise your house properly.